A small island not far from Pattaya. Night City of Chonburi It is a beloved city. Suitable for escape to the stress of a short vacation. Because it is convenient. The atmosphere is good to relax at the weekend. Koh Larn has many and varied styles. Koh Larn also has beautiful natural and attractions. There are also many restaurants on Koh Larn. You can choose to chill by the mood. I want to be jolly or calm. 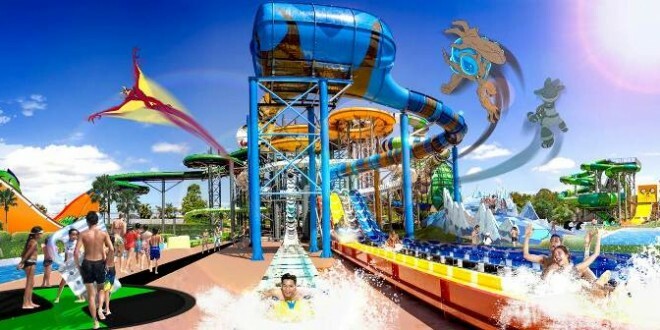 Ramayana Water Park, this is the largest water park in Thailand at this time. There are a player And a large pool of world-class standards. Come with artificial waves and slides. Located on an area of 106 rai, it is equipped with 21 slider machines. We can also visit other parts; water park floating with the elephant mother. The natural lake life, river life and etc. Not just playing the sea But to Pattaya to play with the player. Amazon Network Cartoon Network is the world's first cartoon theme park. Children will be playing with it with favorite characters such as Benet and the aliens. Daughters and Jake from Eden. The Power Puff Girl And many other cartoon characters. 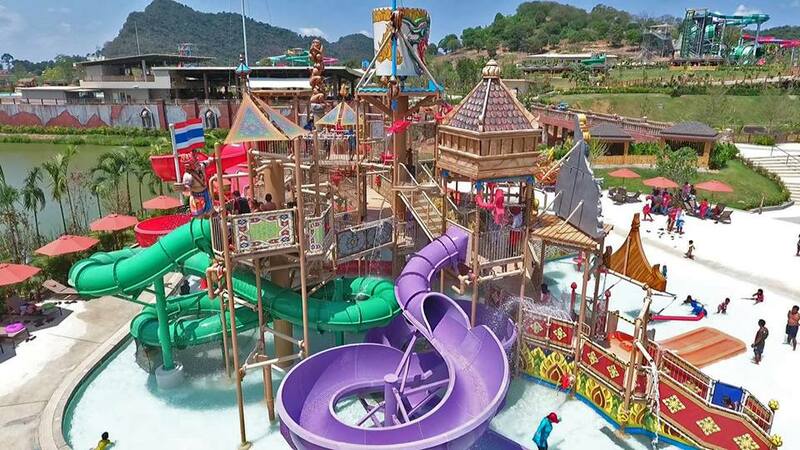 Go to Pattaya to take children to experience the most fun. Enjoy the pool. Excited with roller coasters. And a high slide with me. Pattaya Floating Market is a cultural tourism. The good of the four sectors to harmonize. It is also a shopping center; including performances of traditional Thai culture or lifestyle, or a rowing boat sightseeing floating. Memorize the history of Thai agriculture at demonstration farm and Thai herbs. Including learning the arts and culture of the four sectors of the landscape. Of the residents And trading on the river. Go here at the absolute value.